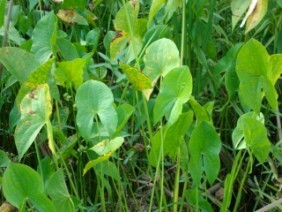 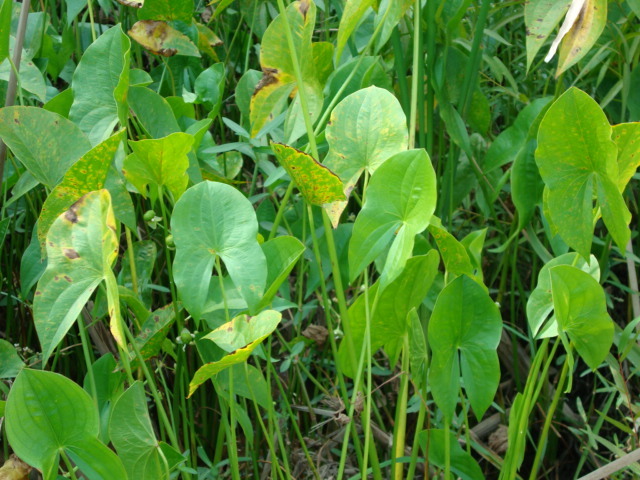 Arrowhead is common in wet ditches and marshes. 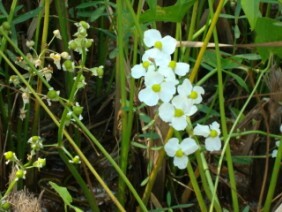 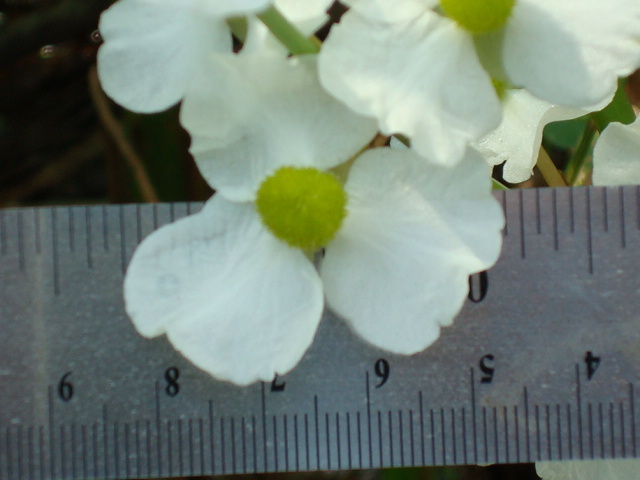 This plant was photographed on Blakeley Island, North of the I-65 tunnel, Mobile, Alabama, in October. 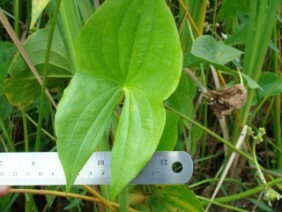 Arrowhead is a member of the Water-plantain family.